For too long men have been the ‘deplorables’ of British democracy, whipping boys for our political elite who have denigrated them for cheap political capital, whilst sucking up to the Mumsnet lobby. Ian Duncan-Smith once told me that fathers and men’s issues had become a ‘political taboo’ amongst politicians desperate to appeal to who they believe are the largest constituency of floating voters, single mothers. By way of distraction, consecutive governments have ruthlessly demonised dads as ‘deadbeats’ and reduced them to the status of cashpoints and sperm banks, whilst denying them equal parenting rights. But that cruel tide of discrimination, which has left tens of thousands of men washed up and disenfranchised, is beginning to turn. 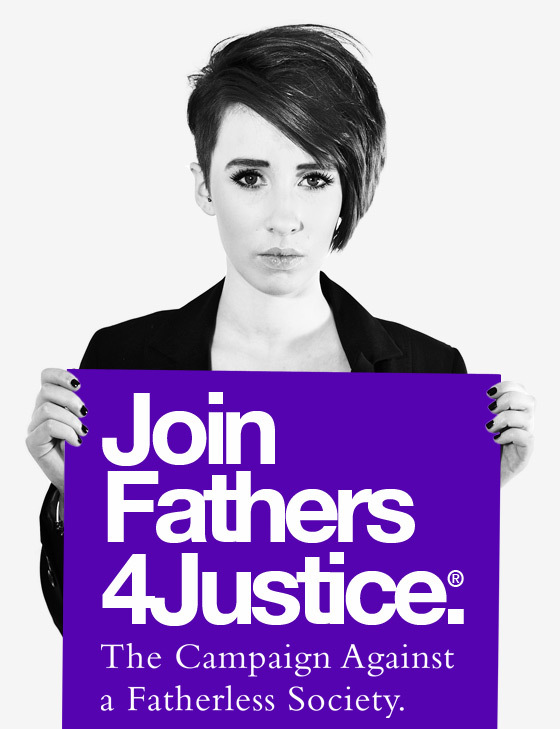 Since 2014, Fathers4Justice have been calling for a Minister for Men & Boys to give them an equal voice in government. After all, if its good enough to have a Minister for Women and Equalities, why not one for men? But more importantly, we need someone in government to coordinate a response to the public health emergency facing men; a plague of fatherlessness and a suicide epidemic which is devastating families across our country. The cost of the cancer of family breakdown in 2016 was £48bn, or £1,820 for every taxpayer. That’s more than our entire defence budget. Fathers are three times more likely to die after separation than mothers, and suicide is now the biggest killer of men under 50. A shocking 3.8m children live in fatherless homes. Prime Minister Theresa May told me directly to my face several years ago that she backed shared parenting for dads. Could it be that a female Prime Minister is the person to deliver this? In the United States, shared parenting is becoming mandatory in many US states. 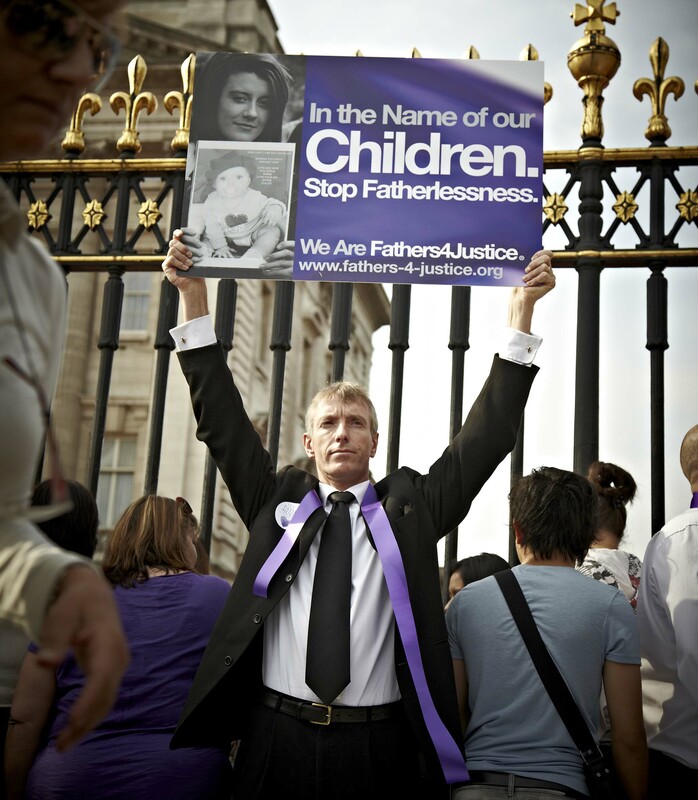 Fathers4Justice is already in contact with President Elect Donald Trump’s campaign team and won the support of Nigel Farage, UKIP and George Galloway at the last election. Change it seems can only come from the outside, not from our rotten political core. 104 MPs from across the political spectrum did back Fathers4Justice and EDM 210 in the last parliament, but it’s clear that the powerful feminist lobby embedded in the heart of government will cede no ground to the rights of fathers, apart maybe from throwing the occasional token crumb at the liberal wing of the men’s movement. That’s why F4J is launching a political wing, United4Justice, which will give a voice to the men and fathers who have been denied representation in their parliament. Our campaigns continue to put some extra sizzle into men’s issues, from our ‘SOS Viagra Sausages’ campaign about men’s health, to our special ‘guest appearance’ on Loose Women in June. For too long fatherlessness and the men’s health crisis has been taboo. We need to break the wall of silence and stigma surrounding these issues, because if we don’t get people talking about them, how can we solve them?